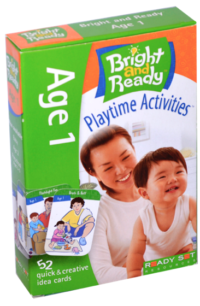 Sort, select, set up, and start an activity in seconds! 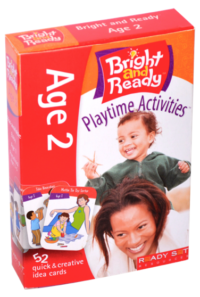 What are Bright and Ready cards? 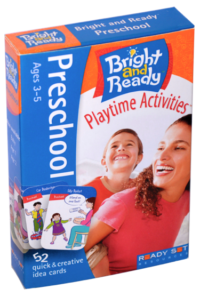 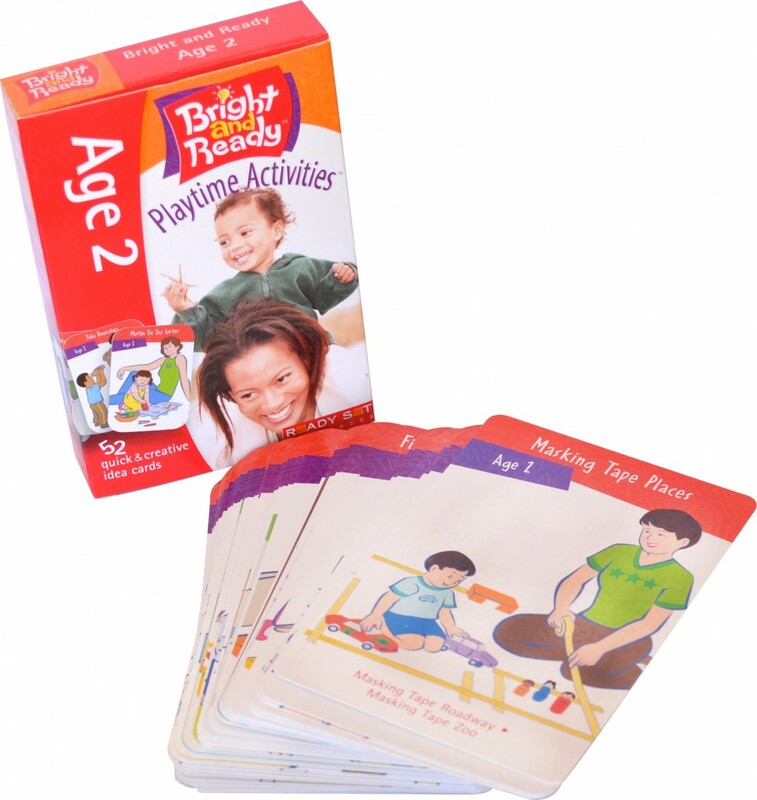 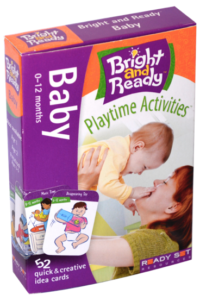 Each Bright and Ready deck is loaded with quick, fun, and creative, fully-illustrated, activity ideas to do with young children. 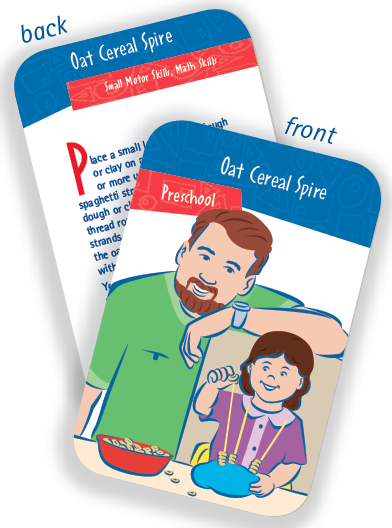 Baby through Preschool decks are available in Spanish, too!